November 2013 – Global Meltdown? In March 2011 I wrote a post asking for thoughts and prayers for Japan in the wake of the huge earthquake. Today I am asking for you to offer prayers for the team of experts who will, at the beginning of November, attempt the clean-up of the Fukushima nuclear plant. In a horrific ‘damned if we do, damned if we don’t’ scenario, there is a pressing need to remove the spent fuel rods from the cooling pond of reactor no. 4 before another earthquake occurs. The task is unbelievably complex and dangerous and involves moving 400 tonnes of highly irradiated and damaged fuel rods. The rods, of which there are over 1300, are 4.5 metres long, weigh about 300kg and contain Plutonium, amongst other highly radioactive components. Ordinarily, the process would be monitored by a sophisticated computer controlled safety system, but since the disaster destroyed this, it will have to be done using machines controlled by hand. 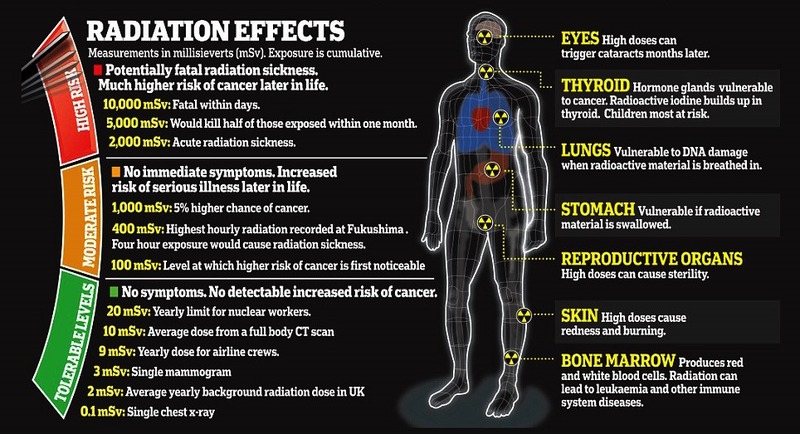 When you consider that the total radiation of the rods is equivalent to around 14,000 times that released by the Hiroshima atomic device used in WWII, the scale of the problem becomes clear. Coupled with the fact that there is no form of containment vessel to stop radiation escaping into the atmosphere, this becomes a truly global issue. Whilst not trying to create any form of panic, I urge you to read an article describing the situation, and maybe share the information contained within it with your friends and families. It is important that the facts about the gravity of this challenging task are widely known. Our thoughts and prayers should be with all those concerned, for all our sakes.